PRS is a fully equipped operation with a powerful computer and telephone network. We use SPSS Quancept for our CATI system. 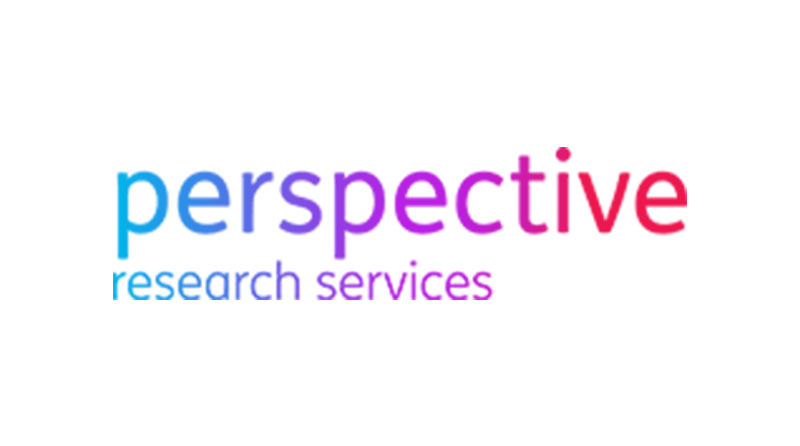 We concentrate on providing high quality information gathering with English and international researchers skilled in all interviewing techniques in B2B and consumer research. We are also specialists in qualitative recruitment for B2B depth interviews and focus groups, and have a nationwide field force offering F2F surveys, hall tests, product placement studies, mystery shopping, etc, now augmented with the opening of our viewing facility Holborn Focus, in Central London.